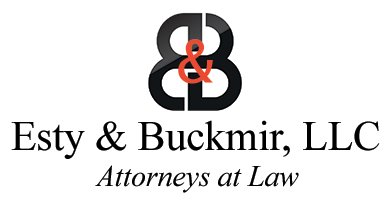 Attorney Buckmir is a founding member of Esty & Buckmir. Her practice is focused primarily on defending civil lawsuits in the areas of personal injury, motor vehicle and premises liability. During her career, she has represented various insurance carriers and their insureds, as well as self-insured entities. Attorney Buckmir has extensive experience in trials, arbitrations and mediations. 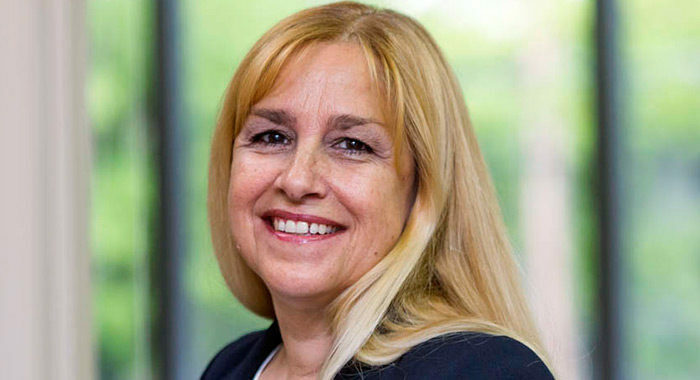 Attorney Buckmir graduated from the University of Connecticut in 1985 and from the University of Connecticut School of Law in 1988. Attorney Buckmir is admitted to practice law in the State and Federal Courts of Connecticut. 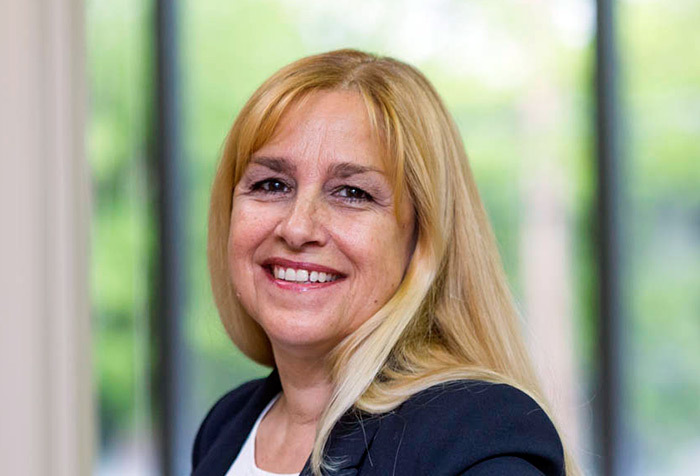 Attorney Buckmir is a member of the Connecticut Bar Association and the Connecticut Defense Lawyers Association.